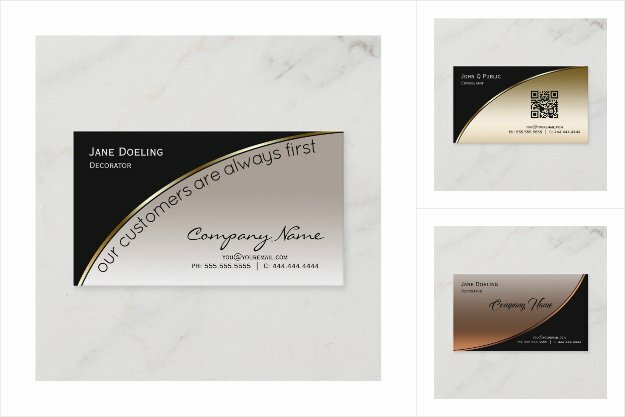 We offer these business cards in gold, light gold, light silver pearl, copper bronze and brushed silver all matched with black for an exquisite classy business card your customers will remember. 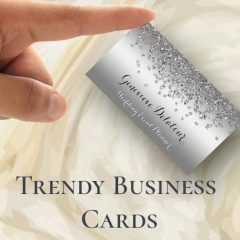 Business Cards for Farriers – Though the words “farrier,” “blacksmith,” and “horseshoer” are sometimes used interchangeably, there is a difference. 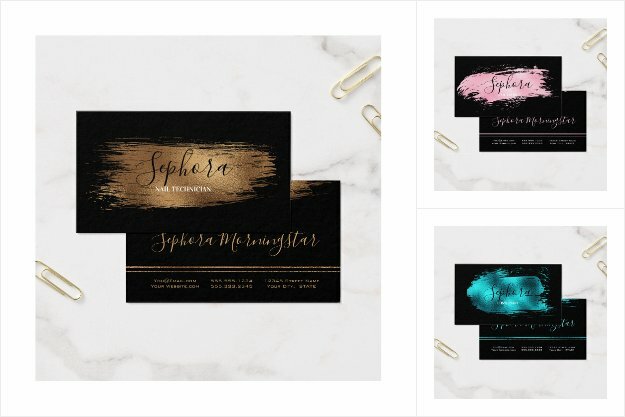 Business cards with the beauty consultant and make up artist in mind.